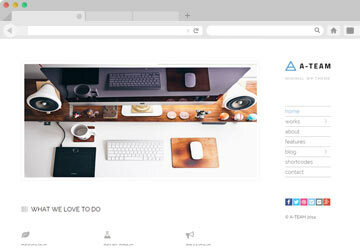 A-TEAM is a super perfect WordPress Theme for blogging purpose. The Best Video or Movie Theme for affiliate marketer, Blogger, YouTuber. 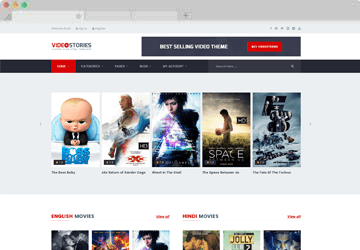 Create Website for Movies and Videos within a few minutes. 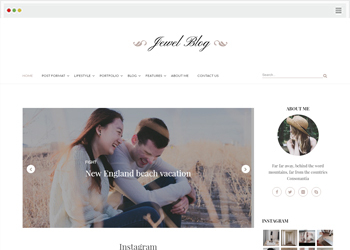 A personal blogging Theme for lifestyle, Fashin, Travel blogger. 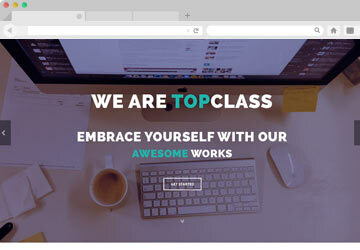 TopClass is a Multipurpose Corporate Business Wordpress Theme. 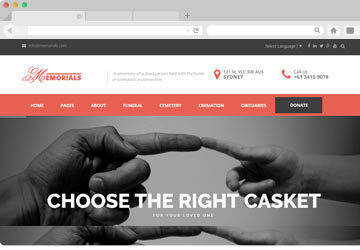 Memorials the perfect Theme for Funeral & Cemeteries business. 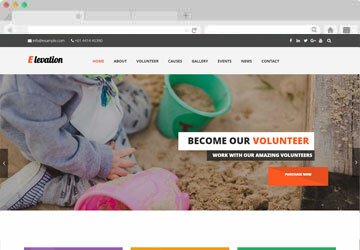 ELEVATION - The Best Charity WordPress Theme adapt with any mobile and desktop device. 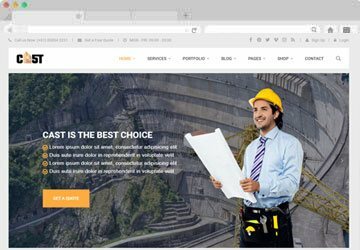 A Simple Construction Business Related WordPress Theme. 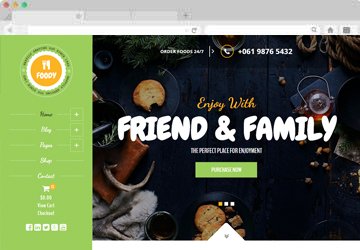 Suitable for any simple business Website. Inventory The Best Directory WordPress Theme which provides front end submission. 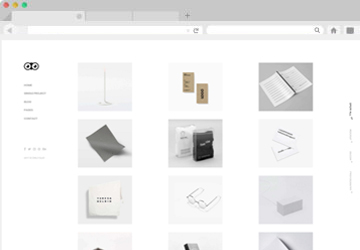 A perfect Ecommerce Theme for making your online shopping business. 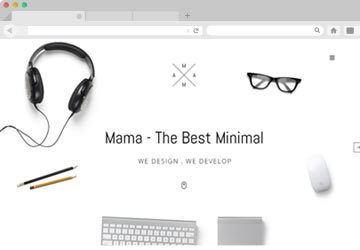 MAMA - A Creative Minimal Portfolio WordPress Theme. 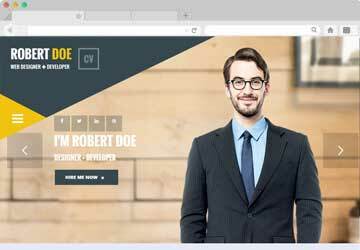 A handcraft best vCard WordPress Theme designed to showcase your resume /CV and portfolio. 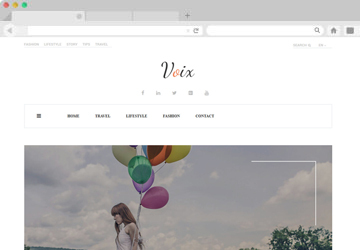 Launch your dream website now in minutes with our Free and Premium Wordpress Themes. All our WordPress themes are responsive, loads fast and is search engine friendly. 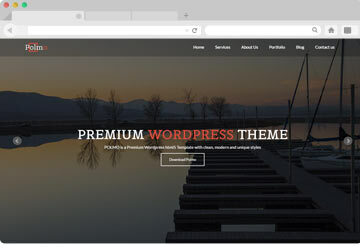 With clean and professional coding all our themes are simple to set up and use. 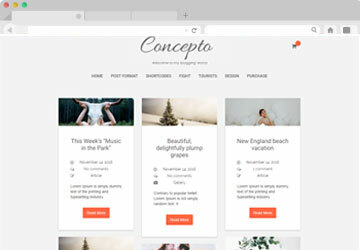 All our themes are highly customizable. But wait! It's all easy drag and drop. You also get demo import options with most of our Premium WordPress Themes. 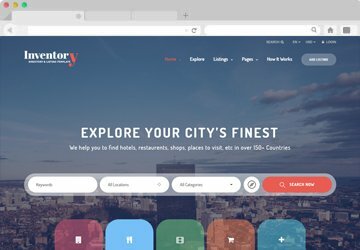 We have themes in every category that you might need- Business, Portfolio, Directory, eCommerce and Personal. 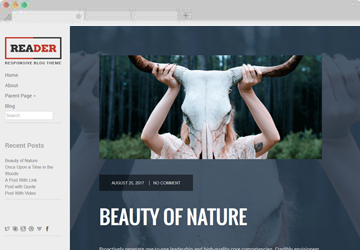 So, whether you're a designer, developer, small business or blogger, you will find great value in our themes.